Location! 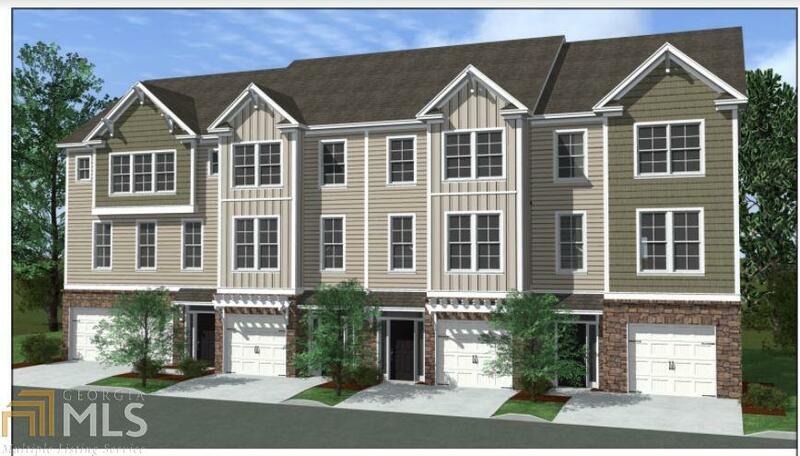 Close to walking and bike trail.. Beautiful new townhome style condos at an unbelievable price. Walking distance to KSU football field, Towncenter Mall, and restaurants, city transportation and the BOB bus route. Perfect for KSU students or faculty. Limited opportunity, only 11 condos left, featuring 3 bedrooms, 3 and half bathrooms, Stainless steel appliances, granite counter tops with tiled back splash are standard even in baths. Single car garage, but double garages and bigger units available. Builder incentives towards closing costs.Hurry, won&apos;t last long!